Fabricated steel coupling for sizes 12" and larger. Meets AWWA C219. 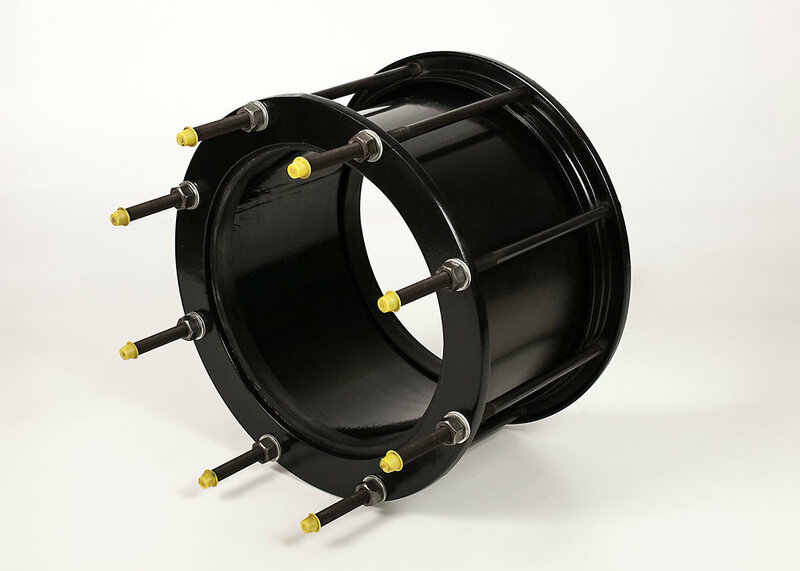 USE Flexibly couple pipes with the same diameter.